As a reminder, Apple's two latest iPhone models, the iPhones 5s and iPhone 5c, are set to go on sale in 35 new countries beginning Friday, Oct. 25, with a further rollout set to take place on Nov. 1. 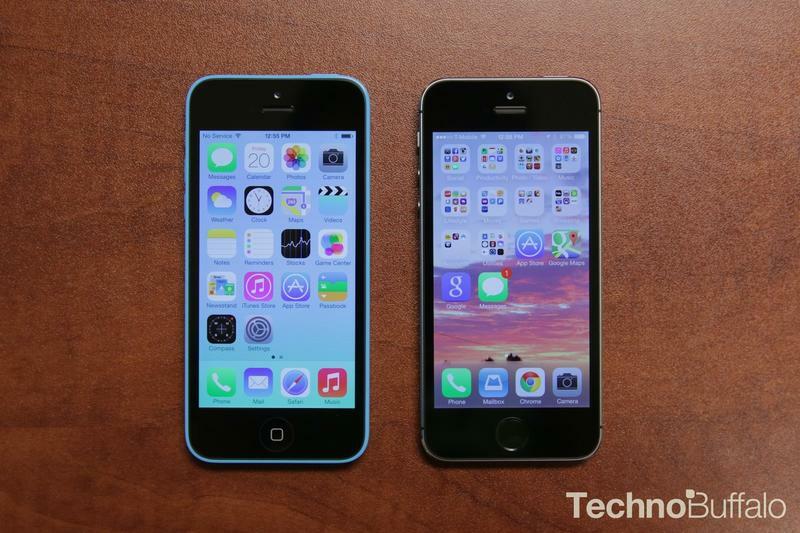 The company's online stores have already been taken down in preparation for tomorrow's releases; reports say many prospective buyers are already lining up in hopes of purchasing Apple's big new handsets—more likely to get the iPhone 5s, which is far and away the more popular of the two, to the point where 5c production is being halved. The launch is first taking place in New Zealand, with several other countries, including Austria, Belgium, Croatia, Italy, Spain and Thailand among those receiving the devices. Next Friday, countries such as Mexico, Turkey and India are also set to make Apple's new handsets available. By the end of this year, Apple is hoping to make its new smartphones available in 100 countries; as if the 5s wasn't already hard to find, inventory is about to be divided between many more counries. Right now, expected ship dates for the iPhone 5s in the U.S. are still at two to three weeks, which isn't too bad. However, if you want your new Touch ID-equipped device to ship in time for the holidays, you better hurry and buy it while you can. There's not telling just how long ship dates will be pushed back once the device is available in more countries.